This is a personal view of some women of Bethlehem. Life is such that there are poor women no matter where they live or what nationality they are from. Life provides joys and bitterness no matter one’s station in life. Remember, they are all our sisters. I grow up a mile north of Bethlehem with sheep and shepherds as neighbours. I was raised on the hillsides that my foremothers lived on. 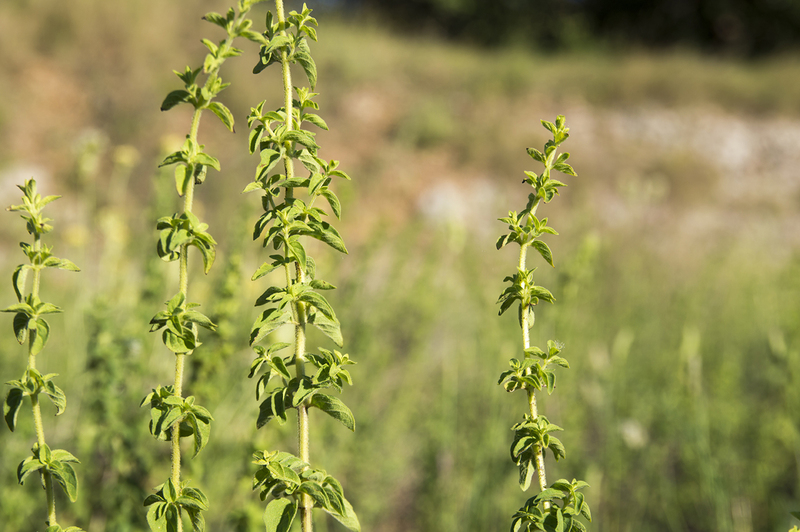 I smelled the fresh, wild oregano just as they did. I watched the fields of barley, and wheat turn brown as the seasons moved on. Many years ago, the family of Elimelech left a famine in Bethlehem, for Moab to find refuge. No longer would Bethlehem, which means “House of Bread” in Hebrew, be their house, for there was no bread in the land. No matter the economic hardships one may encounter, this I know, life goes on. This family of Elimelech, with two sons, Mahlon and Chilion, settled in Moab for several years. Mahlon and Chilion took Moabite women to wife. Eventually, Elimelech died along with his two sons Mahlon and Chilion (whose names in Hebrew actually mean sickness and death). All that was left of Elimelech’s family was a widowed wife and two widowed daughters in law. Naomi and Ruth returned to Bethlehem and lived as widows surviving on the welfare system of the day, gleaning in the fields after the reapers for a few handfuls of dropped wheat and barley. 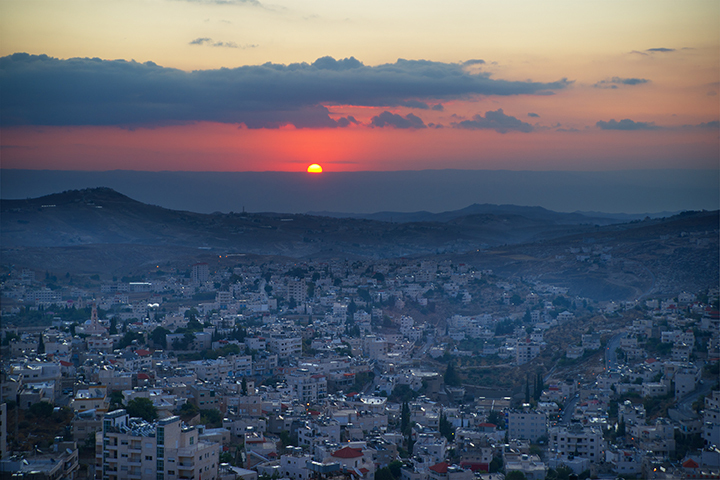 Just north of Bethlehem is the traditional burial place of mother Rachel, beloved wife of Jacob. Jeremiah the prophet wrote of her “Thus saith the LORD; A voice was heard in Ramah, lamentation, and bitter weeping; Rahel weeping for her children refused to be comforted for her children, because they were not.” Naomi left Bethlehem full and came back empty. She left with pleasant hopes for the future and returned with bitterness of death in her heart. In my day, I have met a woman with a family living in a tent on a hillside overlooking the little town of Bethlehem. The family cared for its few sheep. Its children laughed and played on the hillsides; except for one, Jamil. He was sickly, could not speak, neither run, nor play like his brothers and sisters could. Eventually he died a young fourteen-year-old. His mother sat in the tent and weept, bitterly. One day, she came out of her tent asking in broken English, “Picture? Picture Jamil?” Surely, our tourists might have a photograph of Jamil. Eventually one was found. We framed it and wrote in Arabic, “Jamil is waiting for you and wants you to be happy!” Jamil’s mother no longer sits and cries in her tent as she had before. Even a Muslim woman can be comforted, by the One born in Bethlehem. When I was five years old, my mother took me with her to bring a bowl of soup to a sick woman in Bethlehem. This woman was the wife of Chris. Chris was a misguided soul who thought that he was a prophet called to preach to the Jewish people just like Jeremiah. Nowadays, in Jerusalem, there are people who follow some inner prompting to “preach in Jerusalem.” This is often referred to as “Jerusalem Syndrome.” Although Chris’s wife was not a member of our church. she needed our help. With no address, my mother hoped she could somehow find Chris’s dwelling amongst the myriad of Bethlehem’s alleyways. With a prayer in her heart, she set out with me in tow, into Bethlehem to find Chris’s wife. Slowly, driving through Bethlehem for only 15 minutes, we saw Chris, bearded, dressed in a long robe, and with staff in hand. You see, when the Lord wants to bless someone, he finds a way for his servants to do his work. Close to 2,000 years ago, a family was under the occupation of a foreign power. 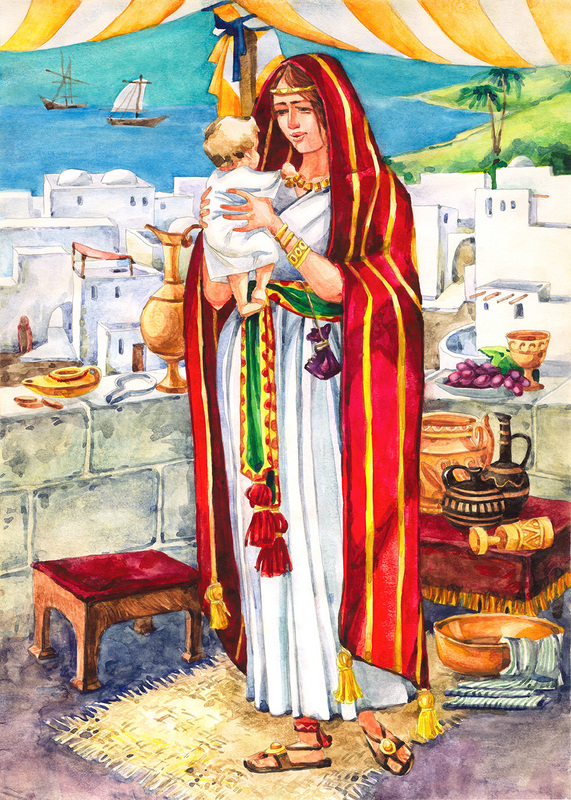 Joseph and Mary left their home in Nazareth, returning to their ancestral home in Bethlehem to be counted and taxed. As Mary’s days birthing days were accomplished for her to bear her first child, and, with no private room for Mary and Joseph among their relatives, they found privacy in a cave used as a stable. There, among the animals, whose tongues would never utter a slur, whose eyes would never intrude, the Saviour came onto the world. In humble circumstances, the King of Kings came forth, among the lowly sheep. the Lamb of God was born. I know the Lord has a special place in his heart for the mothers of Bethlehem. Rich blessings are in store for them. Naomi’s daughter in law, Ruth, ended up marrying Naomi’s kin Boaz. Boaz and Ruth had a son named Obed. Obed laughed and played on the hillsides of Bethlehem. Obed had a son named Jesse. Jesse also laughed and played on the hillsides. Jesse had a son named David. David also laughed and played on the same hillsides. This David eventually became the king of Israel and his line ultimately produced the King of Kings who was also born amongst the meek and lowly of Bethlehem. Naomi and Ruth, poor and bitter at the death of their husbands, are now some of the richest to inherit the Kingdom of God. Remember the mothers of His kingdom . . . the widows, the lonely, the hurt, the sick, and the bitter. As members of His flock, let us care for mothers, be they poor Muslim mothers in Bethlehem or poor Christian mothers (or any mother) where ever they are to be found. In fact, mothers are found everywhere!